Cameroon Lounge is South Carolina's finest premium cigar and pipe tobacco retailer! 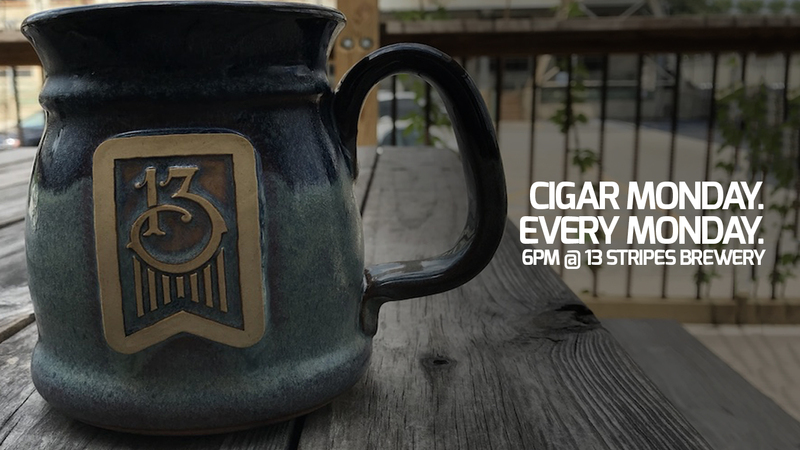 We proudly serve two locations featuring an incredible cigar collection from dozens of brands, cared for using state-of-the art humidification technology! Visit us to discover our enormous bourbon collection. It features delicious options from Angel's Envy to Pappy Van Winkle! 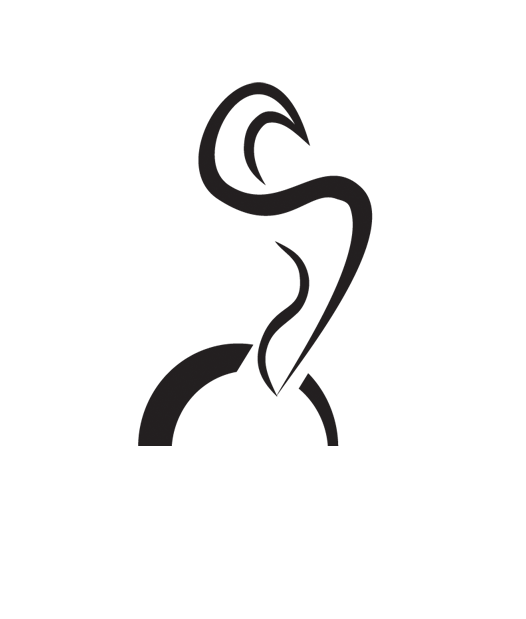 Click Here for a list of bourbons we carry! In addition to our expansive bourbon collection, we offer dozens of single malt scotches, craft vodkas, aged tequilas and rums! 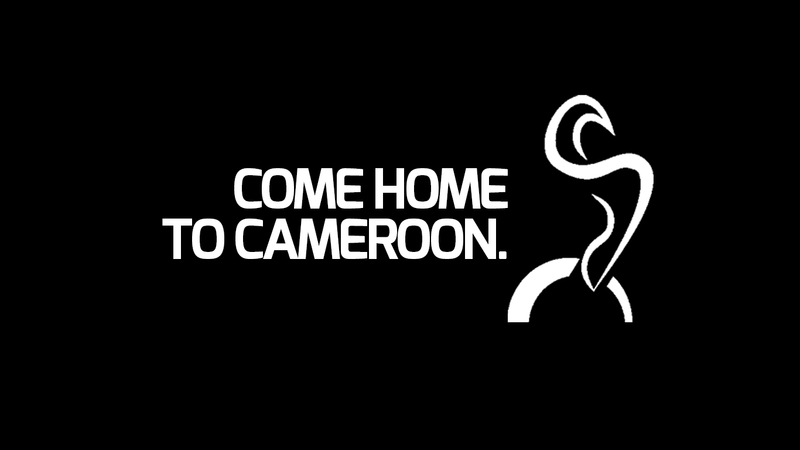 Join us for an evening of friendship and relaxation; come home to Cameroon! Watch the transformation of Downtown Greer! It all started in Greer, SC with a limited cigar collection and a vision! Throughout the last 4 years, our selection has exponentially grown; we offer more than 19 beers on tap, have more than 60 bourbons, 30 scotches and dozens of other craft spirits available. We craft delicious coffee beverages and build relationships with our guests each and every day. Our clean air and welcoming environment attract thousands of visitors each year, for which we're grateful. Without you, it wouldn't be possible. On behalf of the entire Cameroon Lounge team, thank you for your support and encouragement as we continue to grow, evolve and create the best cigar smoking experience South Carolina has to offer! Are you or a friend the perfect fit for our team? Click Here to learn more about a team member role! Our team members are the best in the business, and create incredible guest experiences for each and every person who walks through our front doors. Did you know? We custom-design our humidification systems for each location to ensure a perfect environment for our cigars! 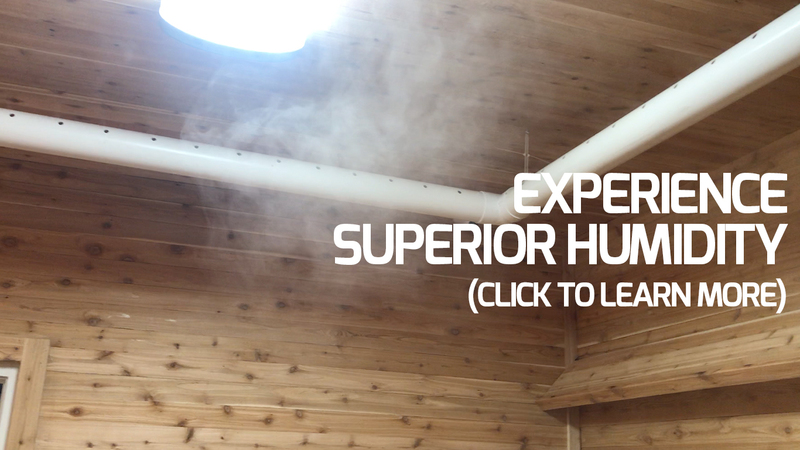 Click Here to learn more about our advanced humidity systems, and see them in action! Want to host an event with us? Click Here to reach out!